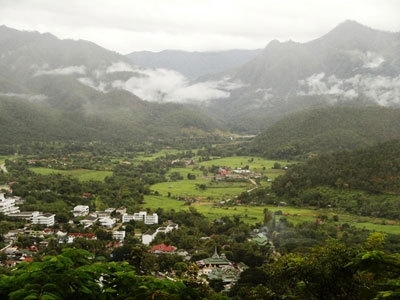 Discover Thailand on this Mae Hong Son tour! 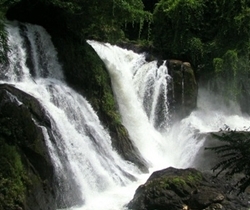 See the famous Pha Sua Waterfall, then visit Tham Pla Cave, a Meo hill tribe, and explore the Chinese settlement of Baan Mae Aor Village. Enjoy views of the Thai-Burmese border, and sip delicious Chinese tea.